﻿ On-site X-ray - Andrew E. Price, M.D. X-Rays of all extremities are available in the office. A digital x-ray device called a FluoroScan exposes patients to much less radiation than a traditional x-ray and, families don’t have to wait for results. 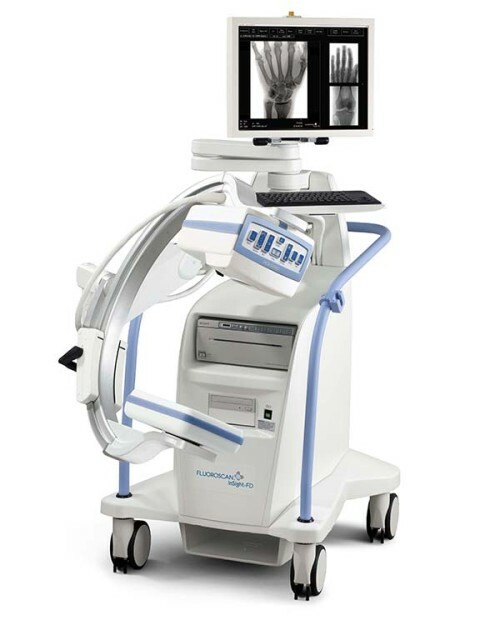 The FluoroScan delivers views in real-time allowing Dr. Price to make an immediate diagnosis.